Fabrico Inc. – RP Masiello | Design. Build. Inspire. 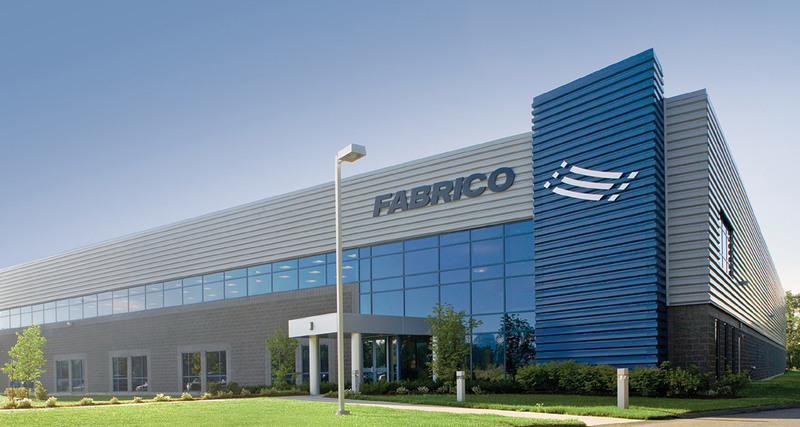 Fabrico Inc. manufactures close-tolerance metal products using exotic alloys for industries including power generation, aerospace, papermaking, nuclear, technology, and food processing. As Design/Build General Contractor, RP Masiello, Inc. constructed Fabrico’s new facility consisting of 85,000 sq. ft. of manufacturing, office, and support space. The building features split-faced masonry units, horizontal deep-ribbed panels, and a flush-framed glass system that combine for a high-tech contemporary appearance. Hey Buddy!, I found this information for you: "Fabrico Inc.". Here is the website link: https://www.rpmasiello.com/portfolio-item/fabrico-inc/. Thank you.